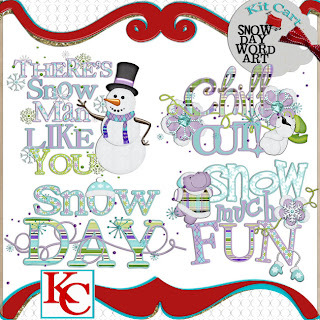 The Kit Cart: SCRAP WITH ME MISSING "I" AND SNOW DAY FREEBIE!! 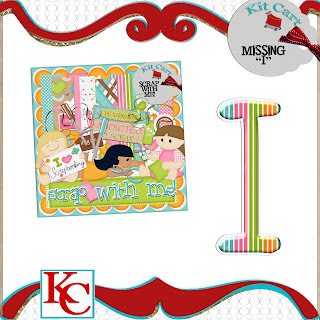 SCRAP WITH ME MISSING "I" AND SNOW DAY FREEBIE!! OK it was brought to my attention that the free kit Alpha was missing the "I"......Sorry!! And if you haven't got that kit do so now because after tomorrow it will be pulled off the blog and added to the store. 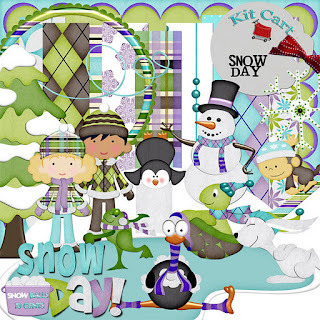 Also I revamped an old kit a bit, called Snow Day. I added a few things and fixed a few things. So I have a freebie to go with that kit. And if you have this kit currently and would like the updated version, simply email me the order number and I will renew your downloads so you can get it. And last but not least I'm hoping to have a new kit out on Monday :-) CLICK THE IMAGES TO GET YOUR DOWNLOADS! Thank you so much for this post. 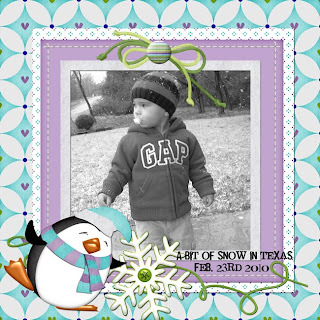 I want to let you know that I posted a link to your blog in CBH Digital Scrapbooking Freebies, under the Page 8 post on Nov. 18, 2011. Thanks again. thanks so much for the wonderful cluster frame!